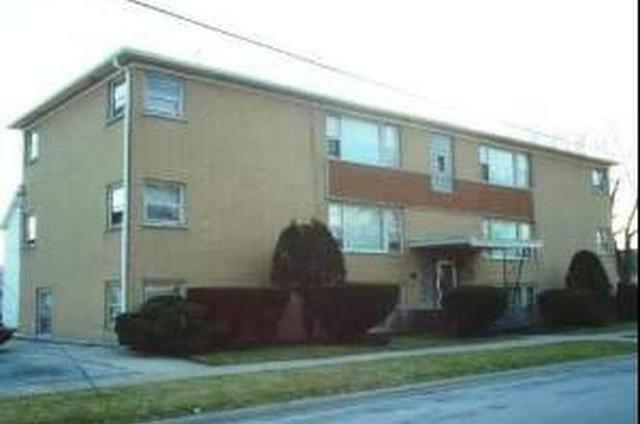 Rare on the market 6 unit building in South Chicago Heights. The building is stable, has a central fire alarm, clean city inspection, and management in place. 4-2/br units, 2 2/br units. This is a rock solid investment in a great rental market. Great management is in place and is looking forward to staying on. Listing provided courtesy of Now Realty, Llc.